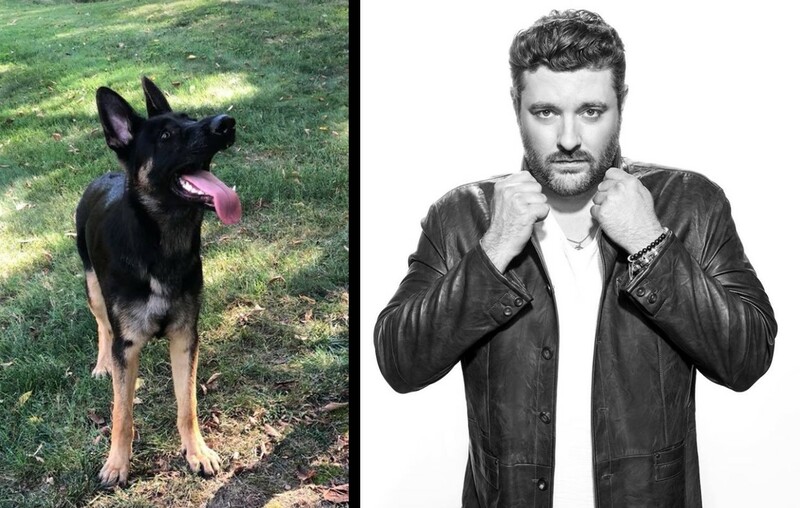 Country music star Chris Young‘s fans have totally fallen for the artist’s German Shepard, Porter. Recently, the young pup found himself in some trouble after breaking out of his enclosure and getting free reign in Chris’ tour bus! Yes, that’s right, Porter escaped his crate, destroyed everything in his path, and then targeted Chris’ bed! That’s one smart dog! The consequences of Porter’s actions? He will NOT be sleeping alongside Chris for awhile as punishment! Something tells us that ban won’t last long… Chris is pretty smitten with Porter and even set up an Instagram account for his canine friend. Be sure to catch the artist out on the road with his little troublemaker in tow! Share update with other country music fans!